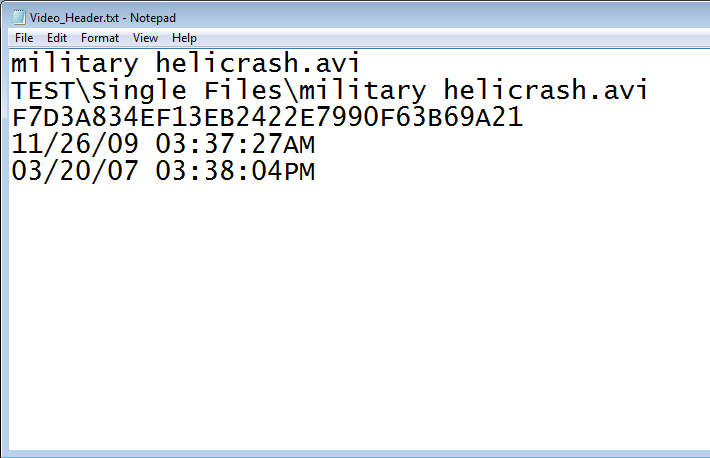 This EnScript was designed to take all selected (blue checked) video files (avi, mp4, 3gp, etc.) 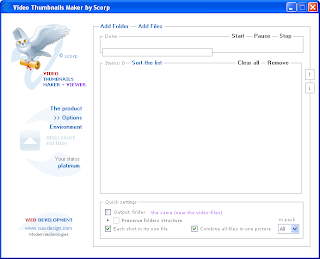 in the case and to automatically create thumbnail pictures for each video. In order to do this, a program named “Video Thumbnails Maker” is required. This is a free program, but in order to use it in the method described below, you need to give a donation of $25.00 or more to the author of the program (I have no affiliation with the author, I use this program because its the only program that works from the command-line and works reliably, just make sure you have all the appropriate codecs loaded). Once you give a donation, a reg key is sent via email that enables the program to be used from the command line (Platinum level). It is this feature that is required in order to integrate it with an EnScript. The program can be downloaded from http://www.suu-design.com and can be used for free via the GUI and you can manually convert videos using the GUI but you will not be able to use it as the described below until you register it and receive the activation code, which enables the command-line features. The “Video Thumbnails Maker” program supports many of the different video types, but I have found AVI to be the most reliable video type that seems to work 100% of the time. Inside each subfolder that is named after the video that was exported, the original video and all the thumbnail photos will be present. In addition, there will be a text file named “Video_Header.txt” that contains all the video metadata, name, path, hash, created date, written date. 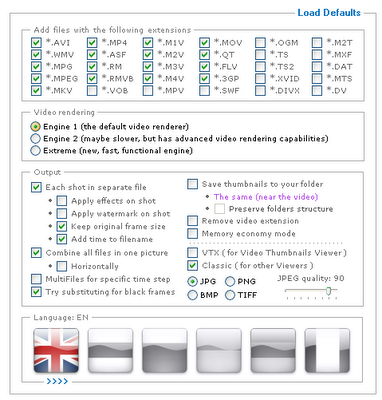 This information can be copied into an external report as the header information describing the video, then show all the thumbnails. This last option screen is where you can set the time sequence for your thumbnails. You can see above that I have the “Specific Time” option selected and the box below says “2 secs”, this means that regardless of how long the video is, this program will create a JPG thumbnail picture every two seconds until the end of the video. 1. 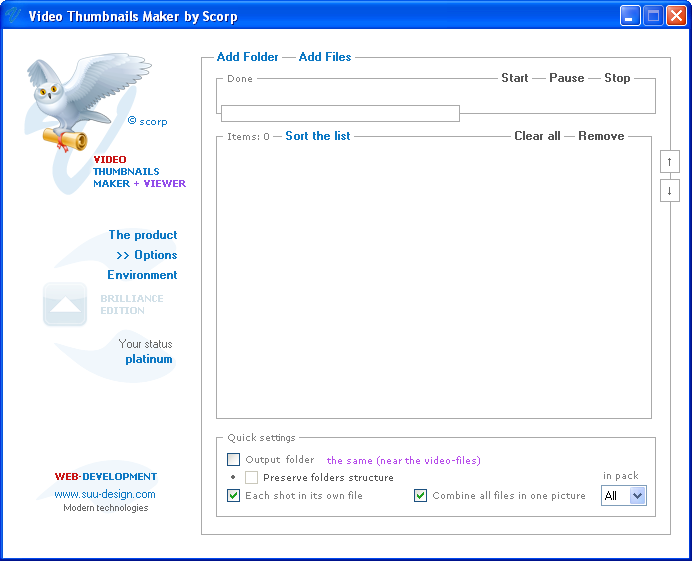 Make sure on the Environment screen, in the "output" section, you do not select the “Save thumbnails to your folder” option. 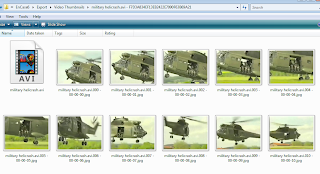 By default the program will place the thumbnails in the same folder where the video file is found, which is that subfolder that the EnScript automatically creates. 2. 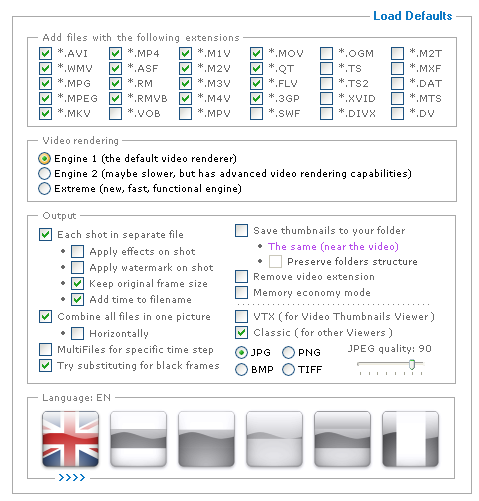 When trying to create thumbnails of video files other than “AVI”, I have had to change the “Video Rendering” option on the Environment page between “Engine 1” and some of the other options. 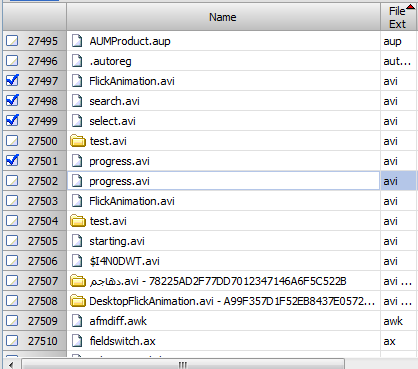 “AVI” seems to work great with “Engine 1”, but sometimes .3GP, MP4 and others fail with that option, so changing that option to “Engine 2” or “Extreme” usually fixes the failure. Once you set all your options and save them to the EnCase.vmt file, you will not need to reconfigure the program unless you want to change some of the settings. 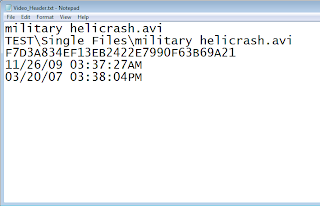 One valuable use for this EnScript is to export out any videos and then quickly scan the thumbnail images in Windows Explorer to see if it contains any images of interest. Your link to the site for Video Thumbnails Maker is bad. The text on your blog says "www.suu-design.com" but the actual underlying URL is "www.su-design.com". Usefull script, thanks for sharing! I personnally use VTM to make a single jpg containing a grid of screenshots for each video. Do you think there would be a way to include Encase's entries "Full path" on the tech details drawn on the top of the picture. I guess it would be by passing the entry's full path in the command line of VTM. Great work! simplifys the procedure. 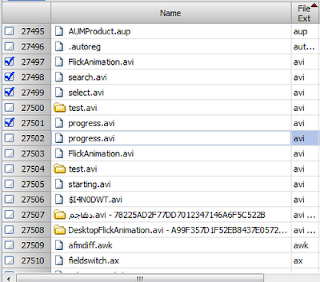 I have begun to use the "Forensic Video Triage" from woanware. But to do that I have to export the video and run the program over the files. your script removes the export part. Great! Usefull script, thanks for sharing! I personnally use VTM to make a single jpg containing a grid of screenshots for each video too. Thanks.